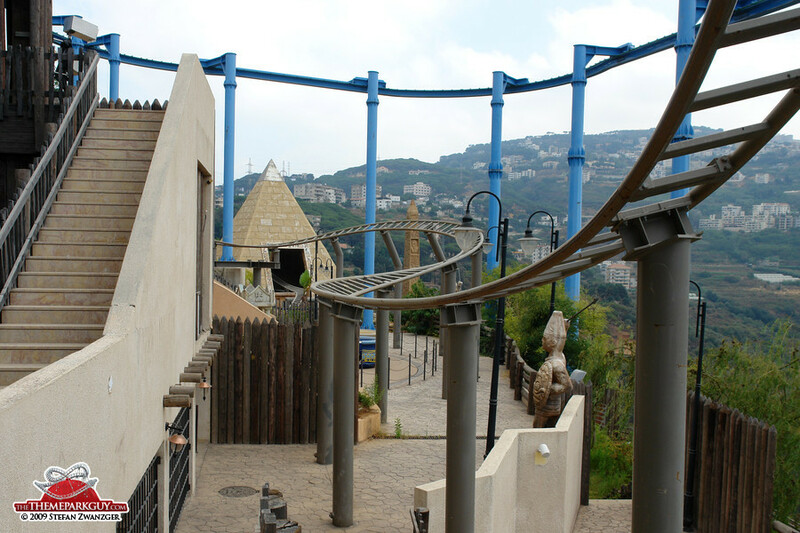 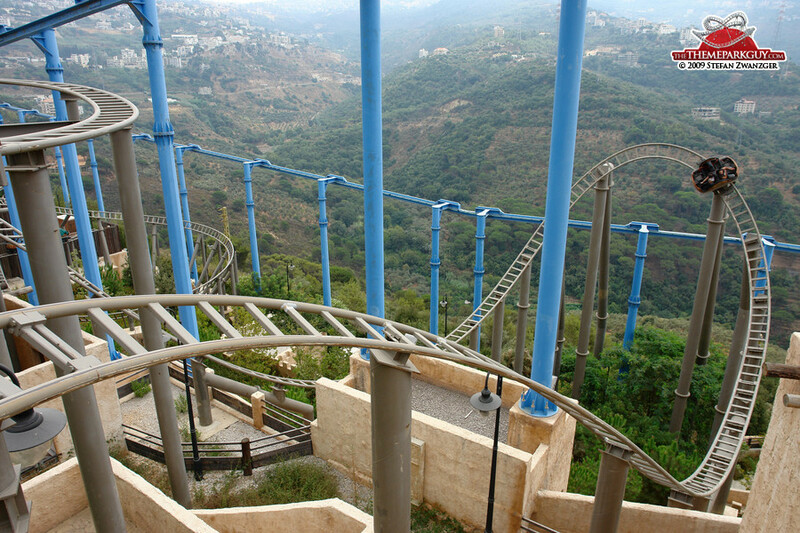 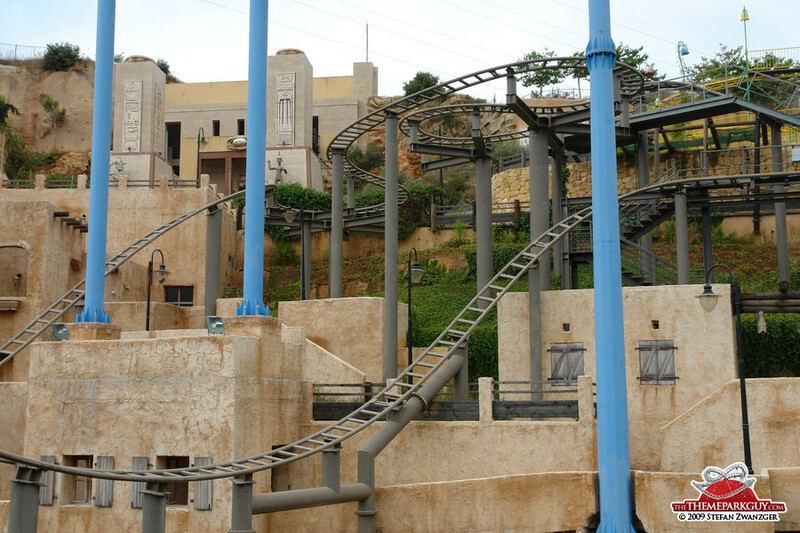 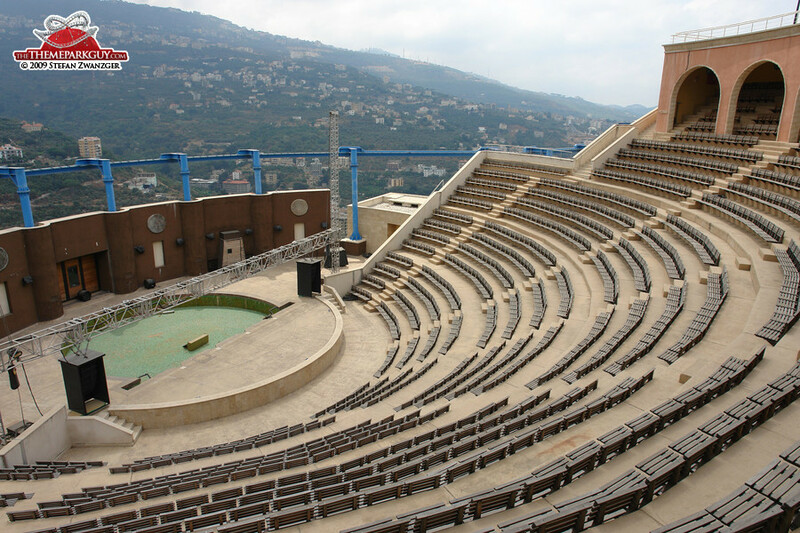 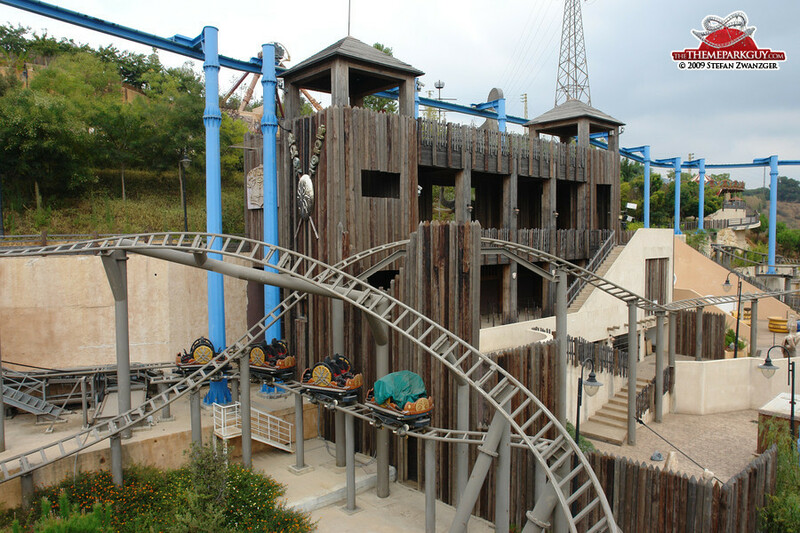 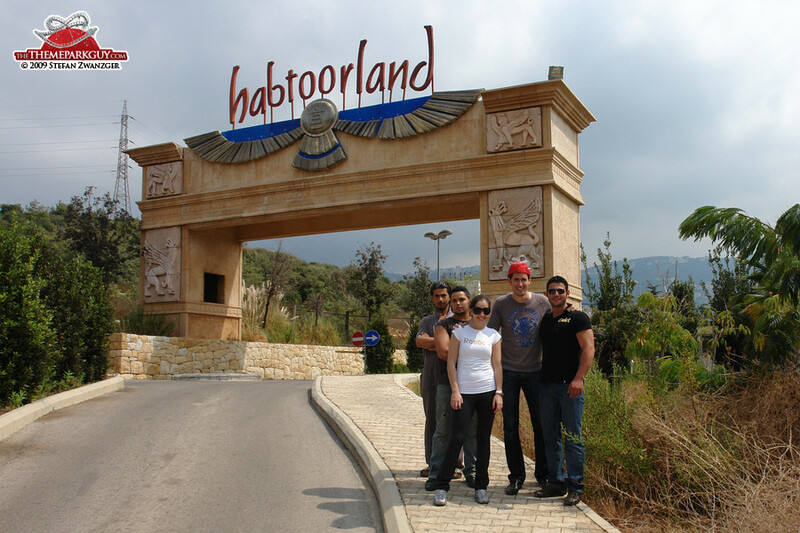 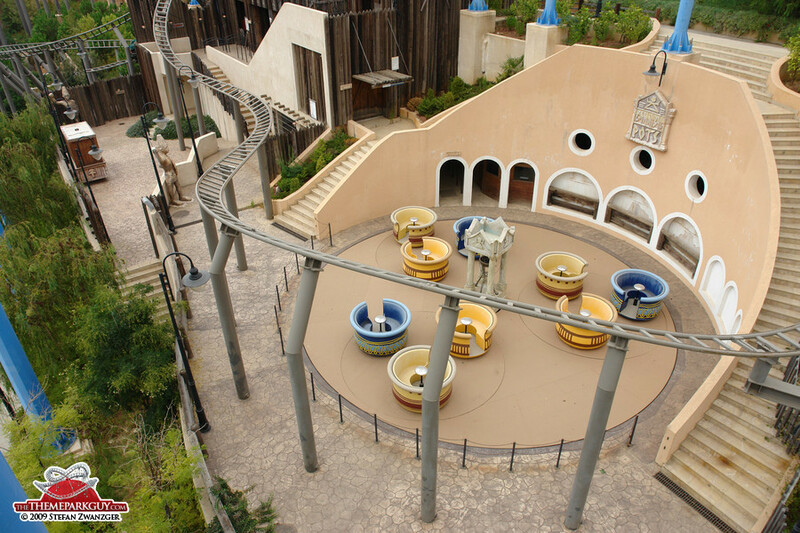 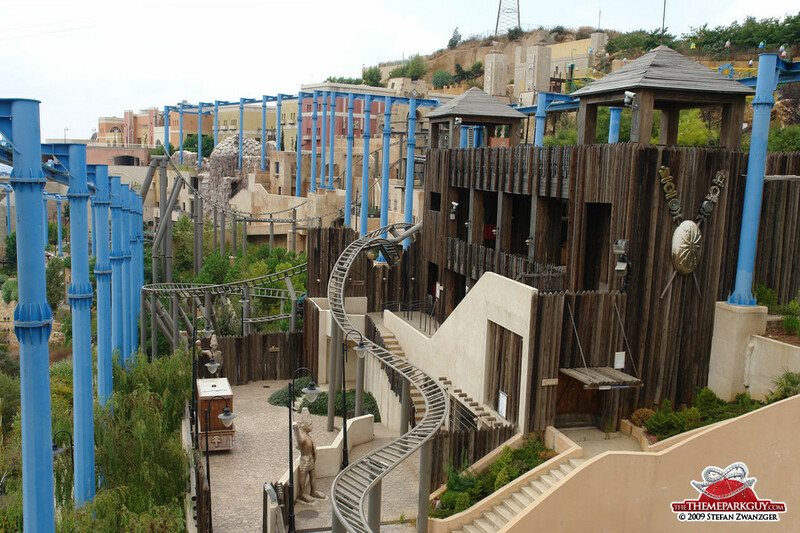 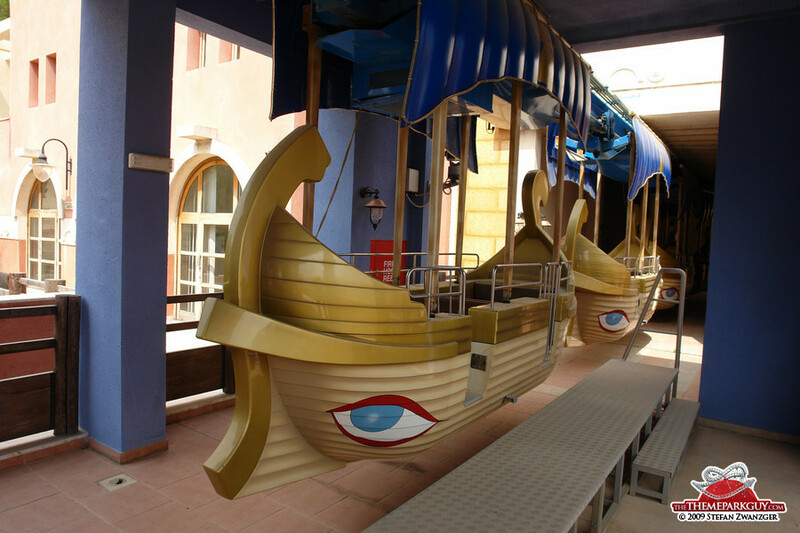 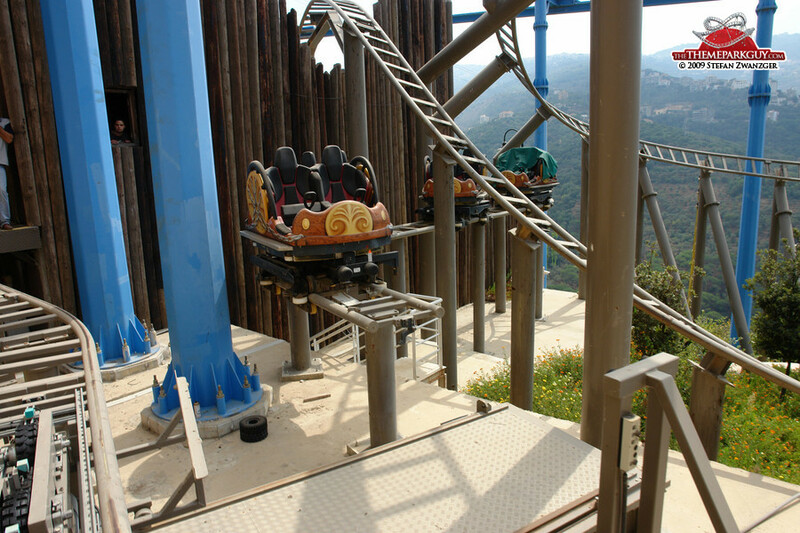 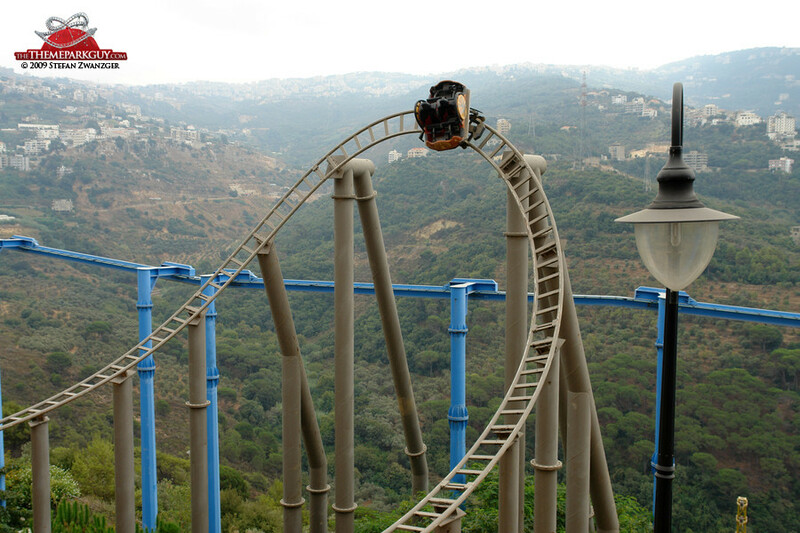 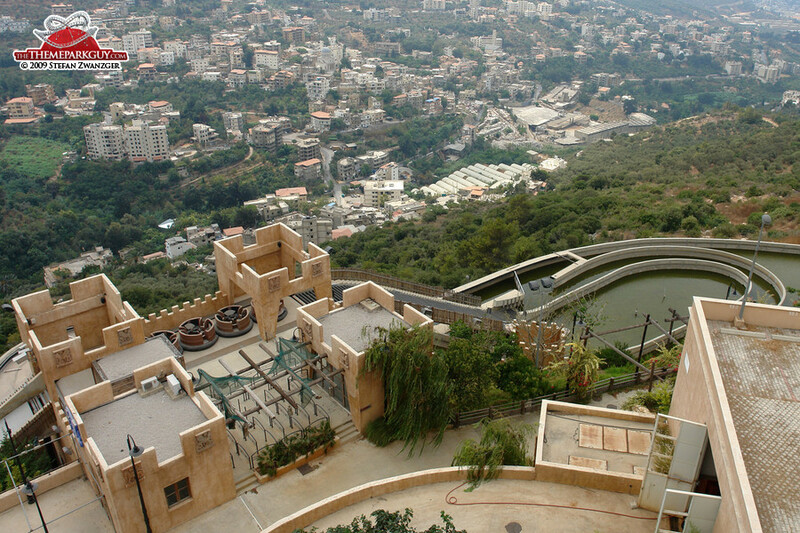 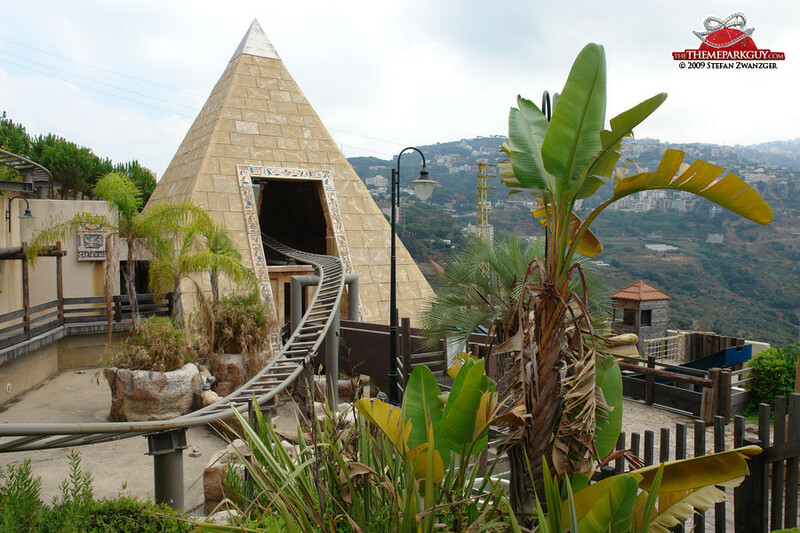 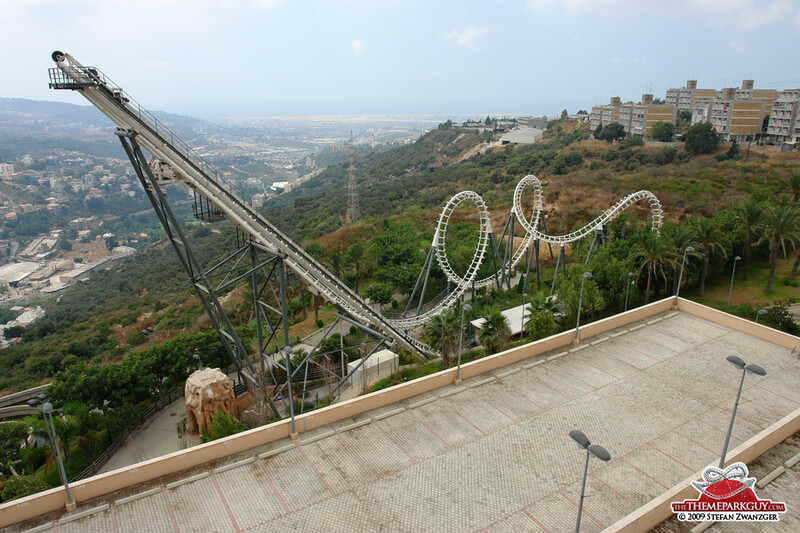 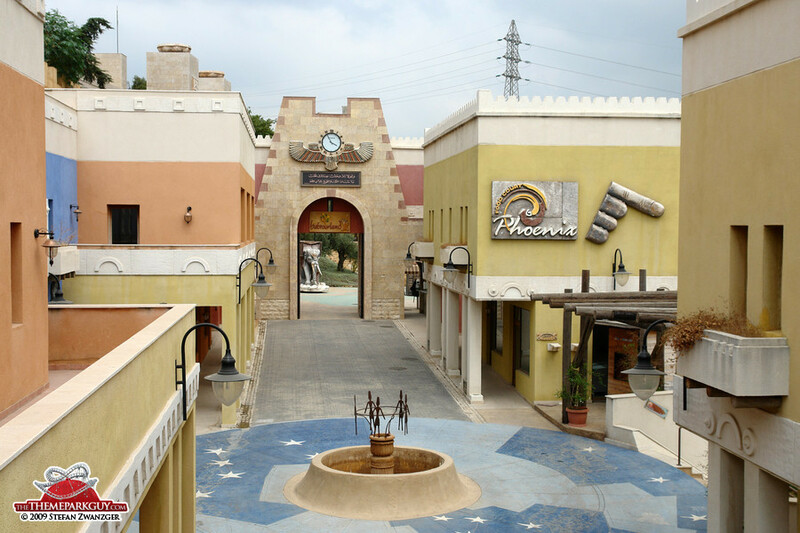 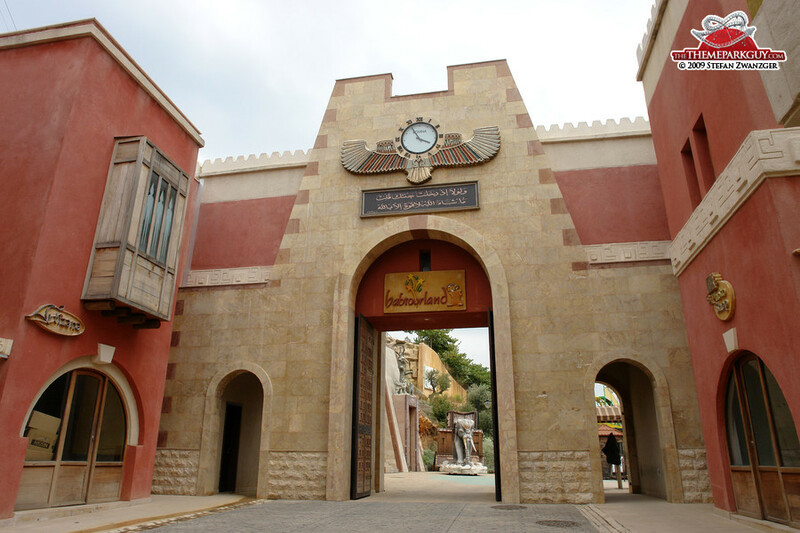 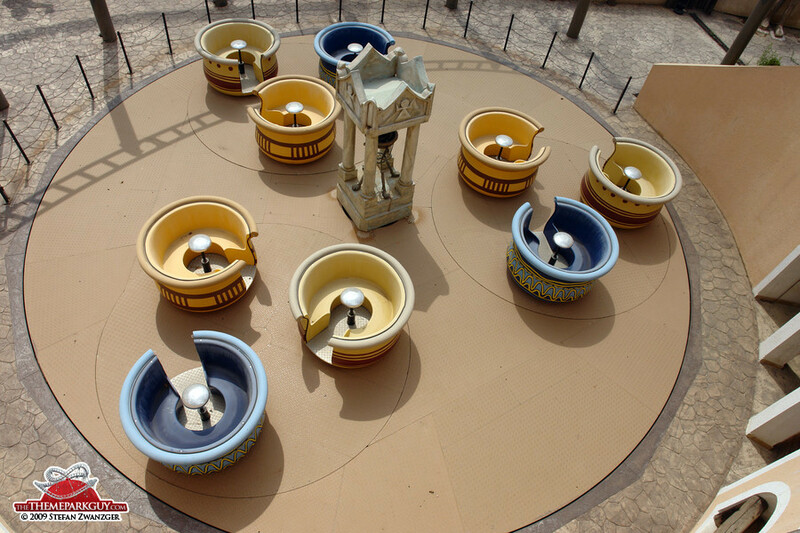 Lebanon’s sole theme park is a true jewel and the best of its kind between Italy and Central China. 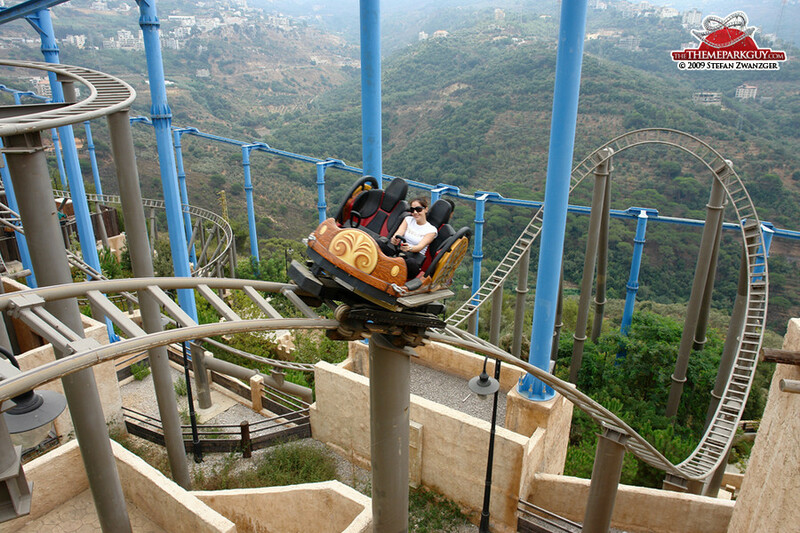 Built by a well-reputed Dubai-based family enterprise and engineered by German perfectionists, its setting on the slopes of Lebanon’s mountains is hard to beat: imagine riding a brand-new spinning roller coaster (like Crush Coaster in Walt Disney Studios Paris) and ‘flying’ on it over the edge of a cliff before turning, twisting and twirling through Phoenician-themed buildings, surrounded by other quality rides. 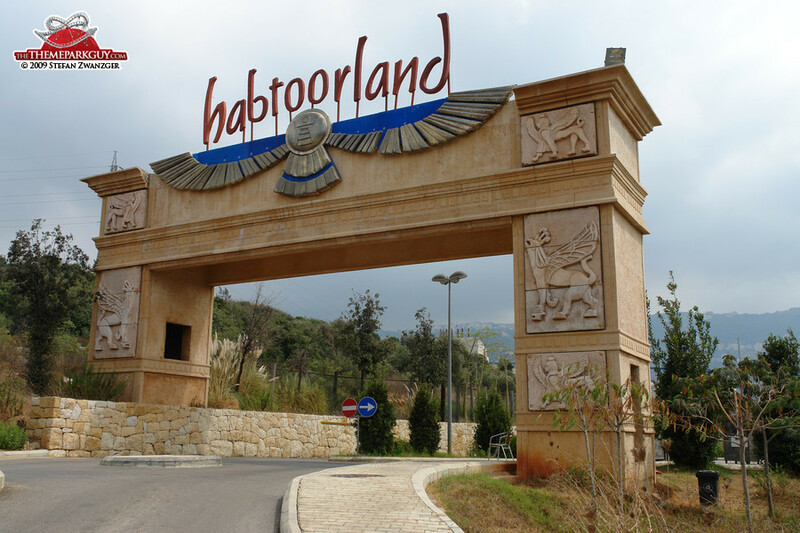 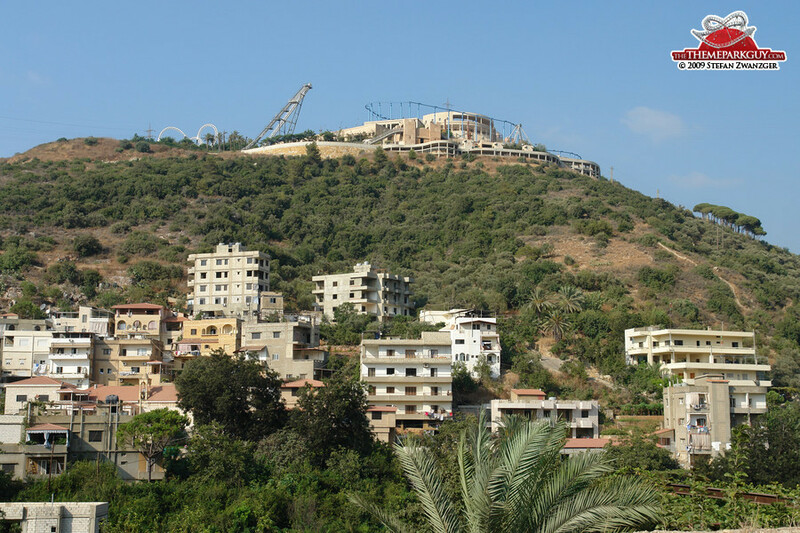 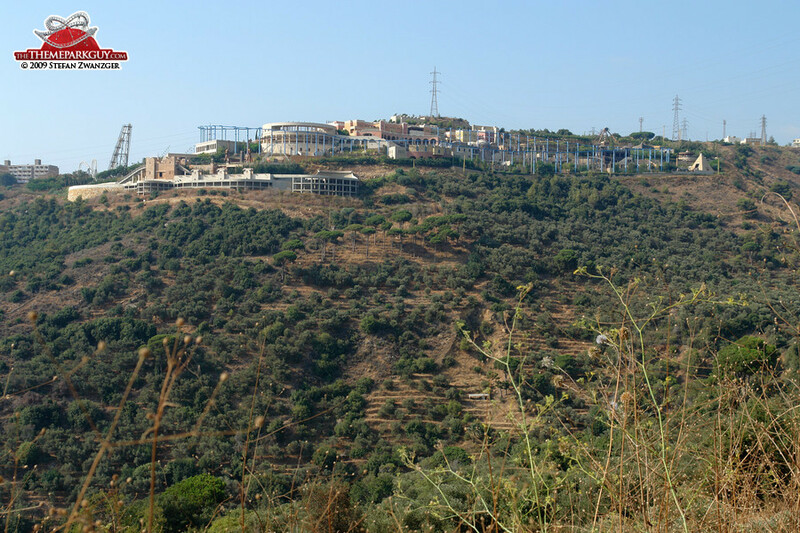 Hit hard by the subsequent decline of tourists following the 2006 Israel-Lebanon war, the 2005-opened Habtoorland struggled to keep its doors open. 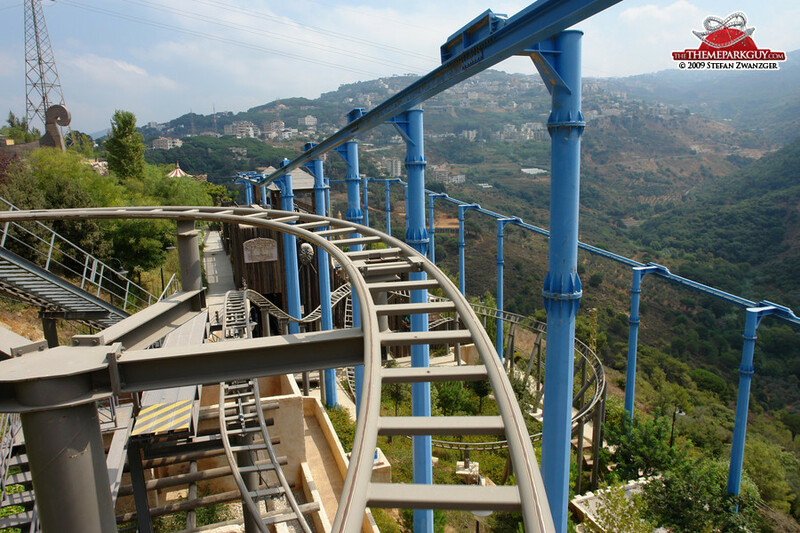 Time will tell if the Lebanese and tourists will be able to enjoy this unique venture up in the green mountains above party-addicted Beirut again.